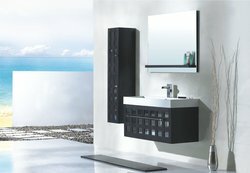 The Gradi is a contemporary bathroom vanity set that embraces the latest trend in luxury modern bathroom design by choosing to incorporate sophisticated designs and shapes into every bathroom. The Gradi modern vanity is constructed from solid red oak wood, known for its prominent grain and durability. 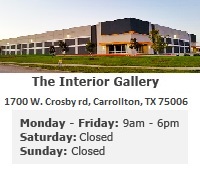 Coupled with the ultra modern and contemporary styling of the vanity, this enhances the natural beauty of the wood and promotes a feeling of calm serenity and relaxation throughout the space. The bathroom vanity set also features soft-closing hinges which slowly and silently bring the doors to a fully closed position. 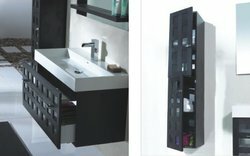 The Gradi is a modern bathroom vanity set which proves once again that beauty, form, and function can co-exist harmoniously.